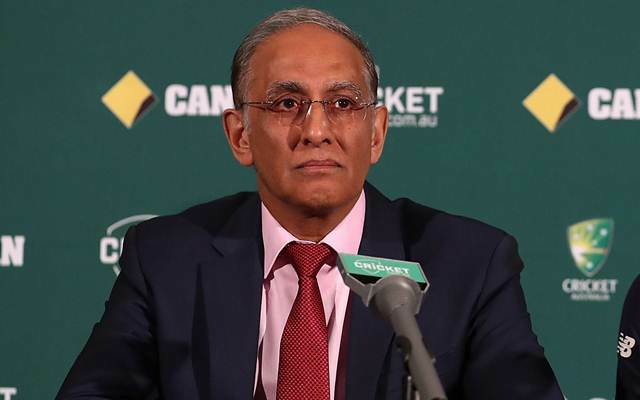 The outgoing chief executive of Cricket South Africa (CSA), Haroon Lorgat said that he is proud of his work. Lorgat has termed T20 Global League a success in spite of the uncertainty surrounding the broadcasting rights of the league. The tournament is due to start on November 3, but there still hangs uncertainty over the broadcasting rights. According to reports, this uncertainty is one of the reasons for Lorgat’s departure. CSA president Chris Nenzani said that it was good that both the parties agreed on mutual separation. He said that the board tried many times to remedy the situation but it wasn’t possible to find a solution. The 57-year-old said that he was impressed with the overall outlook of the league. He seemed happy with the set of owners and teams taking part in the inaugural season of the tournament. He further added that he is sad that he has to leave but said that he feels privileged to be part of the success story of the T20 GL. “Sadly though, it is time for me to move on and for someone else to lead the rest of this incredible journey as we are only weeks away from the start of the competition. The above is just one of many success stories I feel privileged to have been a part of,” the former CSA, chief executive added. He mentioned that he is proud of having taken huge steps which have helped in increasing the credibility of the board. He further added that he is leaving CSA in a solid state, which is better than when he joined the board.